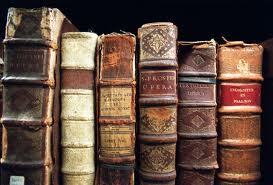 Even For a Writer-Is There Such a Thing as Too Much Reading? Let me preface this post by saying, I am a certified bibliophile-lover of books, reading, and the process of making stories. Almost every waking minute I’m thinking about the books I want to read and the ones that I want to write. 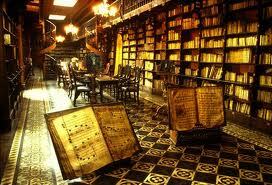 In my dreams, the books I love blur together into a giant collage of characters, scenes, and magical worlds. So, when my beloved Stephen King gives the following advice, who am I to disagree? Certainly not one of his dedicated constant readers, who marvels in the wonderment of his writer-ly glow. 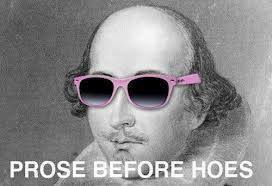 But question him, I shall. In the paraphrased words of Socrates– “Question everything, and then once you’ve questioned everything about your life, question the reason why you read so damn much!” Okay, maybe Socrates just meant to question all aspects of my life. Yet, I feel compelled to bring up this subject because it has been bothering me for months. I love reading so much that if I go a day without reading, I feel like I’ve missed out on a part of my life like kissing a loved one or forgetting to pick a child up from school–it’s THAT important. As a writer, one of the most important skills I need is to read and take away different tips or style from which I can improve my own work. 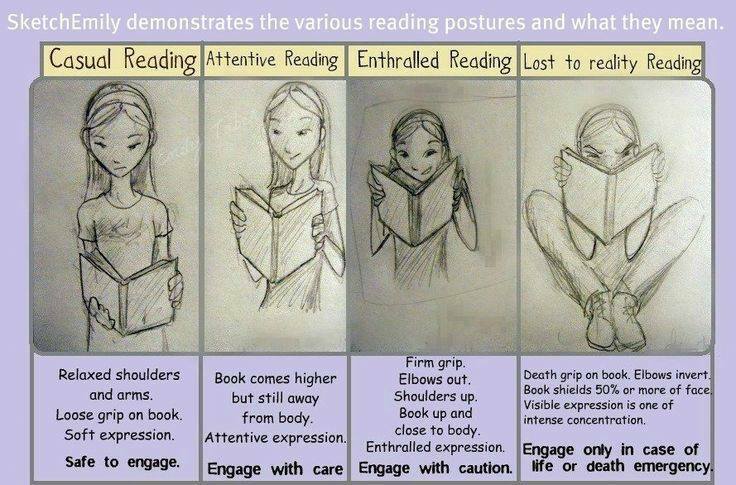 At the same time, reading is so much more than simply finding out how to write well or form a good story. It’s about the passion I have whenever I find a book that truly speaks to my soul, one that makes me excited to wake up and read every day. 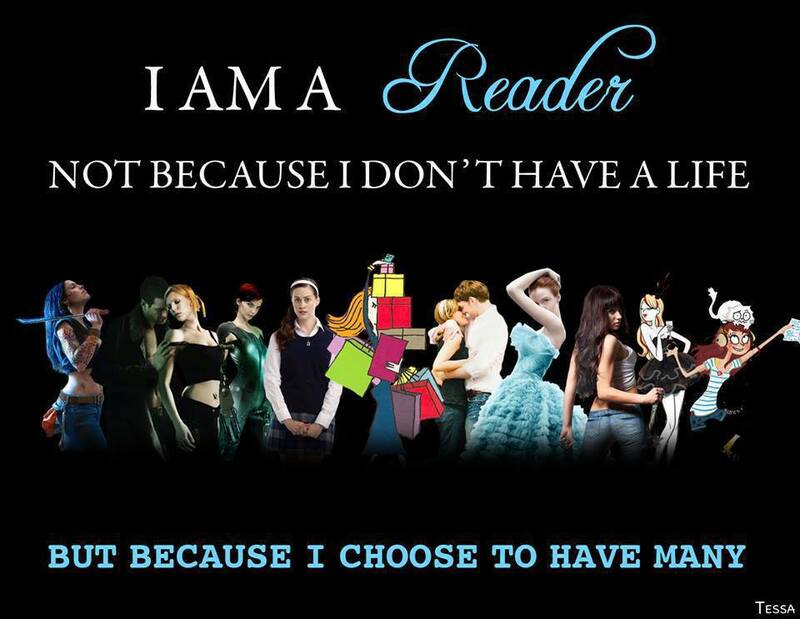 So, it shouldn’t be an issue that I read in almost all of my spare time, each time I sit down to eat, I have to read. There are times where I could spend hours lost in a well-conceived fantasy world and feel accomplished at how far I’ve gone, but does reading more often than writing help or is can reading too often be used as a way to procrastinate what you’re writing. Even now, I’m thinking about the next Game of Thrones book, the third installment of a childhood book series that I purchased months ago, or quickly buying the book for my next assignment. All of these thoughts are easier than the revisions I just received from my mentor. Therefore, I pose the question: Is there a thing as too much reading? Most people, including my inner self would say: No, you can never read too much, especially when it benefits your writing! While this is incredibly true, I have to draw the line somewhere because I’ll spend the rest of my life making outlines and planning my beautiful ideas as I read other great works. It is high time I set a limit on myself. Since I have ample time once the school year is over, it’s time for me to crack down and say no to my pleasure reading. It’s one thing to read to learn and another to hide behind other authors to avoid my own work. Please feel free to share your ideas on whether you think there is a limit to reading as a writing, especially if it allows you to procrastinate your own writing. 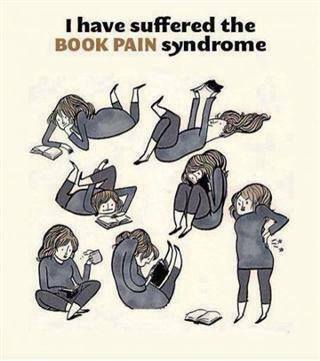 Now that I am on the topic of reading a lot, I must confess there are some hilarious quirks that us bookworms have. At a birthday party last weekend, I was making conversation with some new acquaintances and besides sharing our recently read list, we discussed how people approach us while reading. There is a very delicate way to talk to someone who is immersed in a book. Personally, I feel it is impossible to get my attention without enacting some type of weird primal rage while I’m reading. I read during my lunch at work, which sometimes means I’m reading at my little cubicle. I’ve only had interruptions a few times, but one of co-workers apparently received a very unhappy look when asking a work-related question on my “reading time”. As unintentional as the face may have been (because I didn’t see the horrified look I gave him), it goes to show how truly absorbed I can become in a book. Here to help put this behavior into perspective is another lovely photos from the Facebook group Fantasy and Sci-Fi Rock My World, who has supplied almost every photo I have used in the blog today. Now if we could mass produce this lovely sketch to all of the world I’m sure many readers would be less like to be interrupted and no longer turn into feral creatures caught in a corner. I may be over-dramatizing slightly on that last bit, but the meaning is the same. Sometimes, there are books so fantastic, so mind blowing that we forget where we are and why shouldn’t we? At times, my life is both scary and boring. Why should I be brought back into the realities of my impending revisions, assignments, and Monday mornings before I’m ready to leave the next Kevin Hearne or Neil Gaiman book? I shouldn’t! If you see a wild bookworm tucked away, leave the poor creature be. 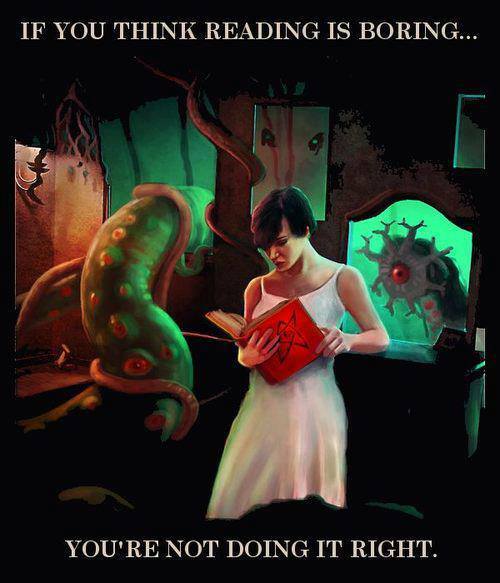 Spread the world, save the wild bookworm from extinction by letting them read. They will eventually come around. Another very present issue is finding a comfortable position to read in. I have found it is much harder to find this with a physical book than using Nook on my phone. With my phone, it isn’t as heavy and even the thinnest paper backs are heavy when you’re holding them up. Here is another diagram to explain what I mean. It’s like a stressful, non-exercise yoga. Someone (mainly engineers and physicists) need to design a chair specifically for long-term reading. So many chairs would be purchased! And they should probably have a tea/coffee dispenser, too. Just to make sure the reader is always stocked. Feel free to take my idea as long as I get a chair free of charge once it’s invented. 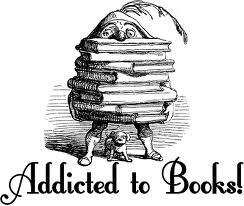 It’s both difficult and thrilling to be a reader and lover of books. People today still associate book reading with obligatory school assignments and other non-enjoyable things like learning or singing showtunes (all of which can be incredibly fulfilling if given the chance). However, one thing remains clear. 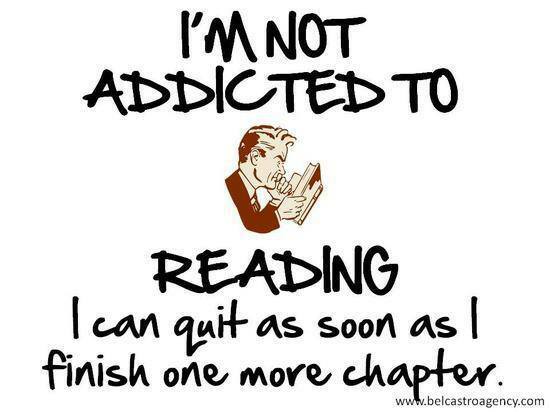 For those of us who caught the reading bug early on, we know the best kept secret of all. For me, it’s an escape and a lesson. I can escape to a world I’ve never experienced, people I’ve never met, but more importantly escaping into the deepest parts of me. 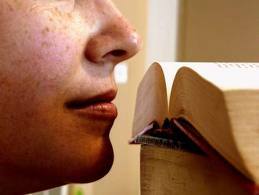 Books help us to learn about ourselves in a world where anonymity and fake identities rule. It is a chance to be the princess or the knight without having to worry about someone telling you it’s not your place in the world. 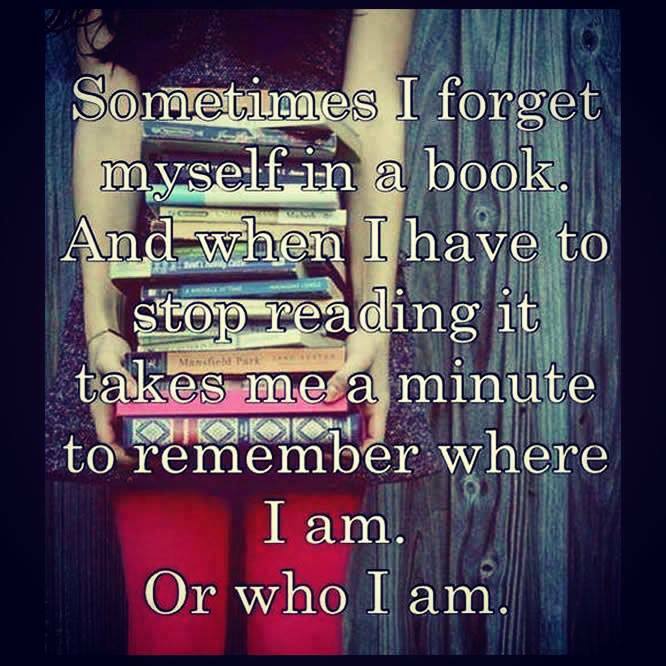 You can be whoever or whatever you want inside your favorite book. All in all, readers seem more able to take on the world because we’ve been so many more places. How can you compare seeing the Empire State building when you’ve been to Mordor, King’s Landing, Idris, Tír na nÓg, and share them with people you’ve never met. Reality is such a tiny place compared to the vastness of fiction. Although this post began as a reason to reign in my reading craze, it is always important to focus on the reason why books make me crazy. They are powerful items, bound in paper and magic, with one purpose: to take you to a place where your imagination runs free. I want to take the time to thank my wonderful friend Denise Drespling, who inspired me to write about questioning myself as she questioned hers in her first blog post. You should check her out because she is clever and talented. Check out Writer’s Block: Is it all Just Crap? I leave you now with many thoughts and one last hilarious picture. Happy reading and writing my loves!